Having coffee has become a part of their daily routine in their lives. Without it, coffee lovers claim to be unproductive or makes them less effective with their activities. Equipped with the right items, these enthusiasts may bring out the best in them as coffee serves as a motivator for them. 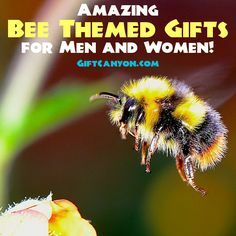 So, why not see this list of amazing gifts to your friends or family? Got a coffee lover? 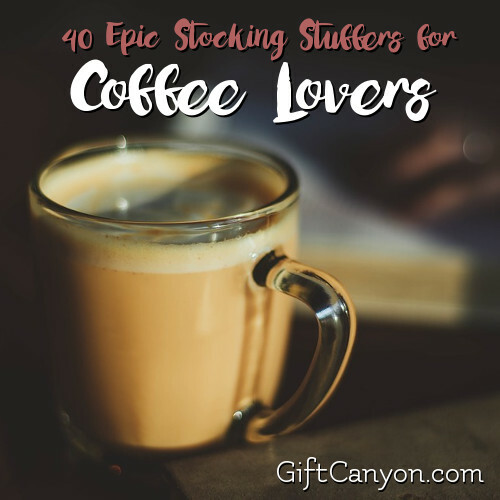 Here are my picks for stocking stuffers for coffee lovers. 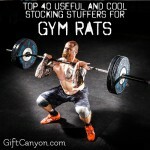 These items can be used in their everyday lives at home to jumpstart their day, or to keep them awake at night. 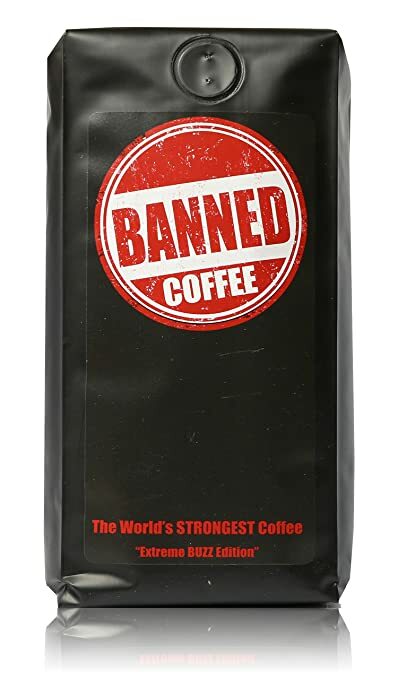 Banned coffee – An all-natural, hyper strong caffeinated drink for those people who want to take their love for coffee to the next level. Right roast sampler – A bag of coffee will surely be at the top of their wish list this Christmas. The prescription coffee mug – No need to go to the doctor to ask for a prescription for a cup of coffee with this fancy mug! Coffee soap – Have someone who really loves coffee? 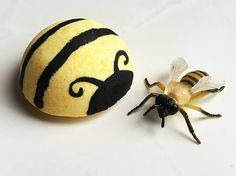 Try giving them this soap so that they would still have the aroma even at the comfort room! Manual coffee grinder – Make your coffee better by turning those beans into powder manually! See for yourself that grinding your own coffee beans tastes like no other! 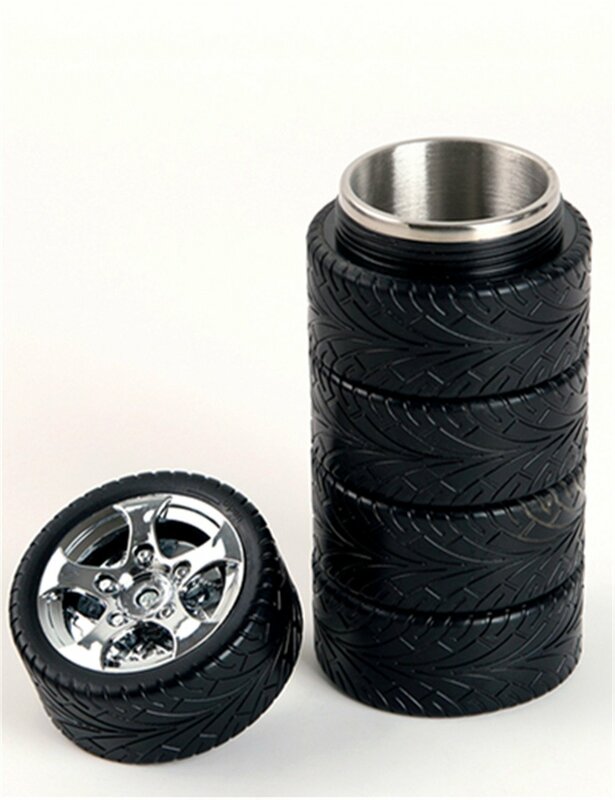 Car tire stainless steel mug – For those people who love to travel with a mug of coffee wherever they may go, this handy container will definitely be useful to them. 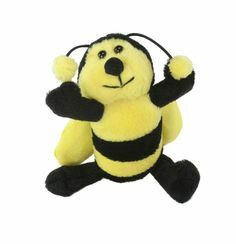 Infuser – Perfect for those people who loves more than just the taste of coffee in their drinks! Coffee scoop – A kitchen tool that delivers the coffee from the container to your cups. Coasters – Suitable for keeping for cups of coffee in a fixed place. 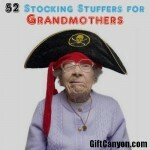 These stocking stuffers for coffee lovers are perfect for moms. French press cover – A piece of fabric that can keep your cup of coffee for a longer period of time. Cool beans ice cube tray – For those who love their coffee served cold, these ice cube tray will make their experience a lot better. 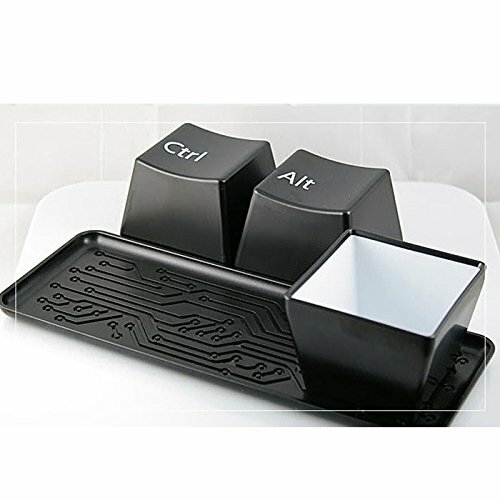 Ctrl Alt Del cups – Fitting for those people who works for hours in front of their monitors, these cups are made for those working individuals! Keep cups – An environmental friendly cup that is reusable, lightweight and sturdy. Coffee pouches – Another alternative that fills in the caffeine needs of a person. Throw pillow case – Suitable décor for the home of a coffee lover. Keep up with the current fashion while showing the world how much you love coffee with these items! 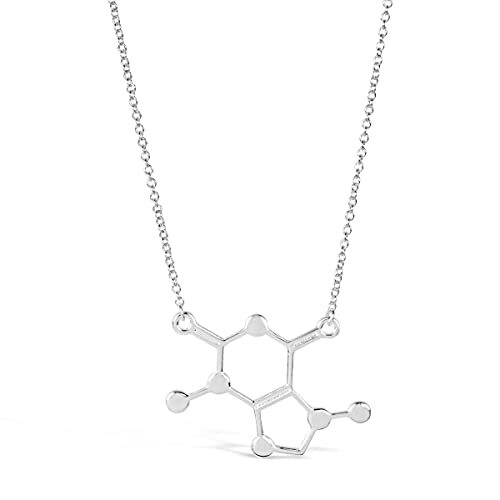 Caffeine molecule necklace – Perfect gift for those trendsetters with a heart for coffee. Coffee heartbeat shirt – Those people who loves coffee so much like their lives depend on it will surely appreciate this shirt. Coffee necklace – A charm locket necklace fitting for those who can’t have enough of coffee in their lives. 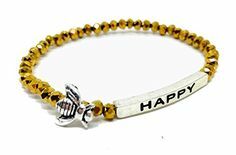 Espresso bean ear rings – These stylish jewelry that may attract people whoever is wearing these ear rings. Coffee ring – A ring that serves not only as a design but a symbol of pure love for coffee. 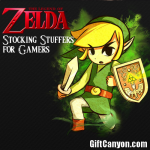 Long sleeves – These long sleeves will give them the warmth they need just like the coffee does for them. 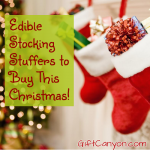 You might want to consider these other coffee related items that you can give this Christmas season. 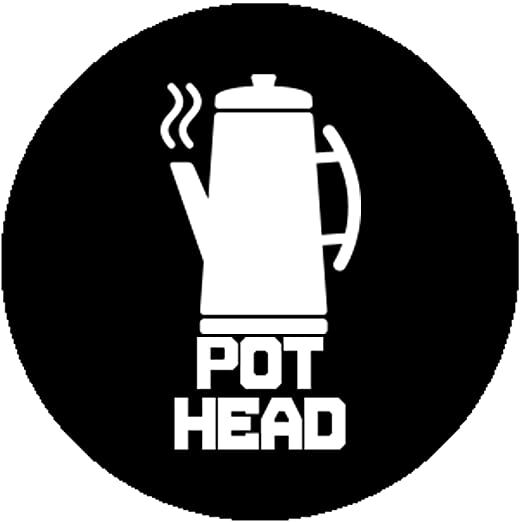 Pothead pin – A gag gift that coffee lovers would surely smile upon. 2017 wall calendar – Designed for all coffee lovers out there as they look upon the following year ahead of them. Phone case – Inspired by caffeine enthusiasts everywhere, this stylish phone case will surely turn heads wherever their phones are flashed. Warning decal – A funny sticker that may influence other people to have a cup of coffee as well. Cup holder extension – An extra cup holder that can hold two mugs will definitely be useful especially when travelling with a fellow coffee lover! 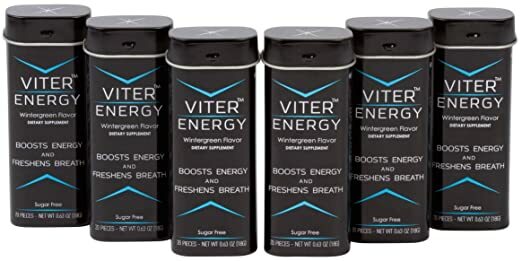 Caffeine wintergreen mints – Forgot to have your coffee before going somewhere else? These mints may be an alternative to fill in your body’s caffeine needs. Splat tamping mat – Keep those edges clean from spilled coffee with these cool mats! Coffee candle – Light up your place with this cool coffee candle! 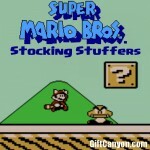 It also produces that roasted espresso fragrance that will definitely make you want coffee! 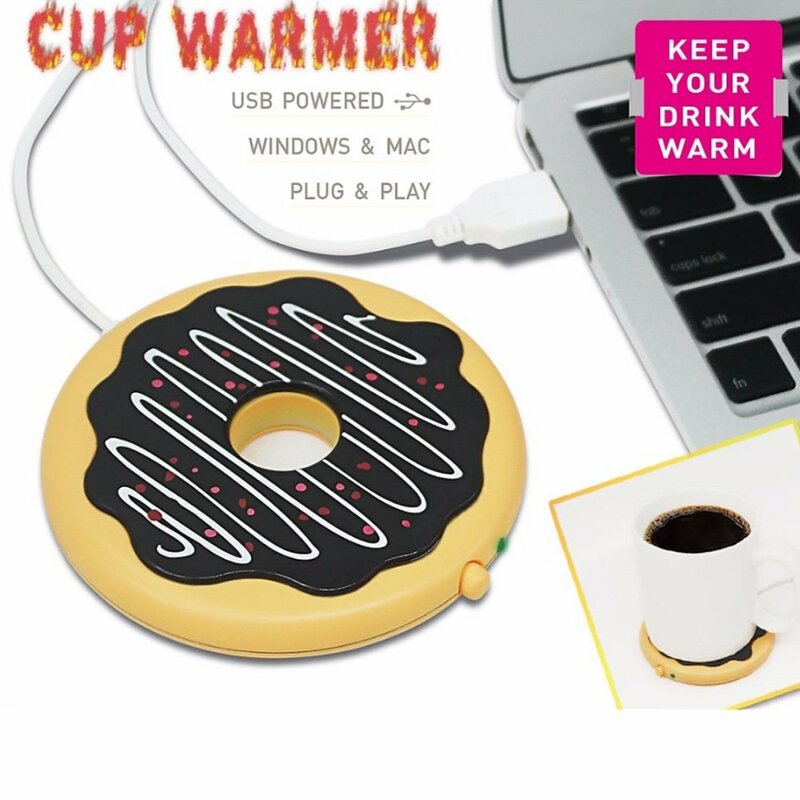 Donut USB cup warmer – Another gadget that helps people to keep their coffee warm while working. 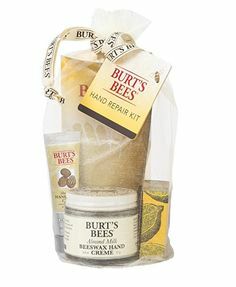 Coffee scrub – Keep your skin healthy with this caffeine-infused body scrub! Mixed with coconut oil, this exfoliator will moisturize your skin. Nielsen-Massey Vanilla Sugar – Sweeten your cup of coffee with this sugar that turns your ordinary cup to a vanilla latte. Blue bottle craft of coffee book – Learn how to grow and roast your own coffee with this book filled with different information that will surely take your coffee experience to a whole new level! Wash with Joe body wash – Made for any type of skin, this body wash will have you smell like a coffee mint. Coffee Joulies – Like a high end silverware, these Joulies absorbs and releases heat from your coffee and keeps it at the perfect drinking temperature. German shepherd coffee tote bag – A reusable tote bag designed for coffee and dog lovers out there that can be used for different purposes. Temporary tattoo – Designed for coffee connoisseurs out there. Coffee stencils – Turn your simple cup of coffee to a fancy one with these stencils! Made with different designs, these stencils will give you a good mood while you are having your cup of coffee. 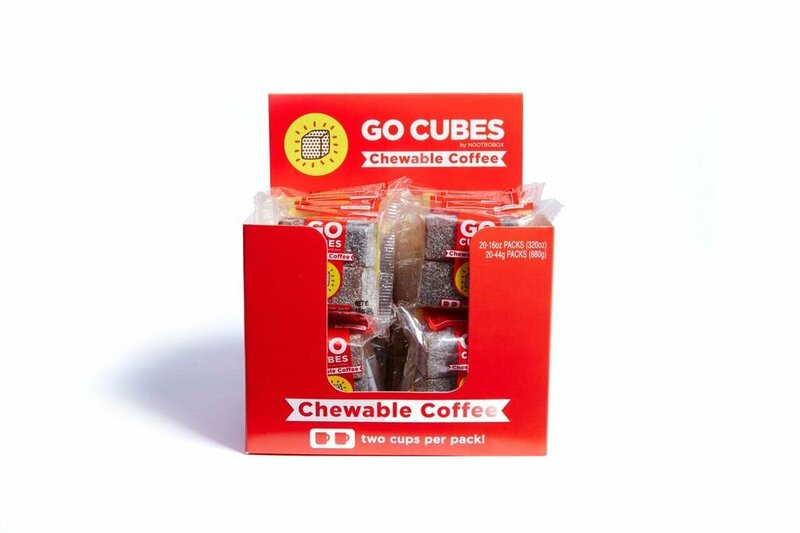 Go cubes chewable coffee – Keep your coffee in your pocket with these cubes! A cube is equal to a half a cup of coffee, so if you want to have your daily cup, try consuming two cubes! Coffee clock – Remind yourself to have a coffee with this fancy clock. 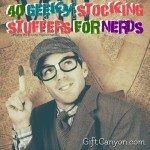 32 Small Tech Gadgets Stocking Stuffers for Kids and Adults!